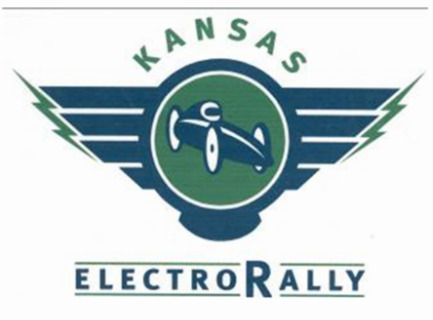 All Teams must register with the Electrathon America, (www.electrathonamerica.org) prior to the ElectroRally event in order to participate. Please attain Liability Release Forms from Electrathon America when registering. Additional Forms may be obtained from North Central Technical College in limited quantities.